Posted on June 30, 2008 by Mandy | 3 Comments and counting. 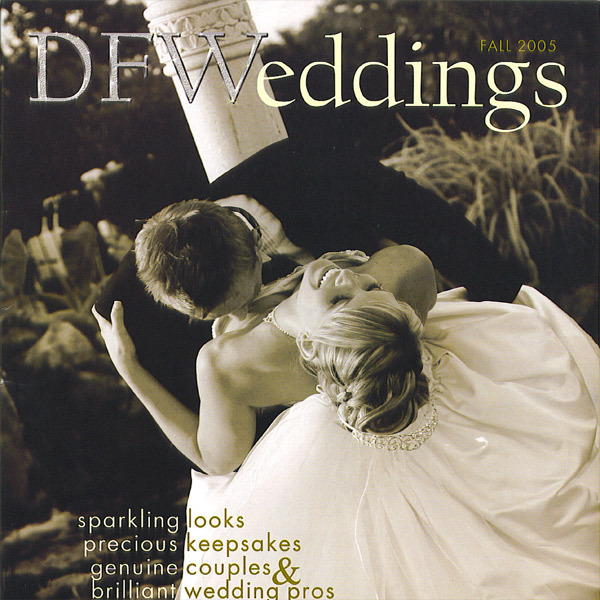 DFWeddings did an amazing 4-page spread of Event Studio’s clients, Julie Ruiz and Craig Deao, March wedding celebration. Julie acknowledged Mandy Phalen as the MVP of her wedding for eliminating her stress. Hearing words like this makes our jobs so fulfilling! says Mandy Phalen. They chose the beautiful Marie Gabrielle as the location for the ceremony and reception.